The award-winning Rainforestation Nature Park is a 100 acre (40 hectare) tourist attraction set in the midst of World Heritage Rainforest which is 30 minutes by coach from Cairns and 5 minutes away from Kuranda Village. 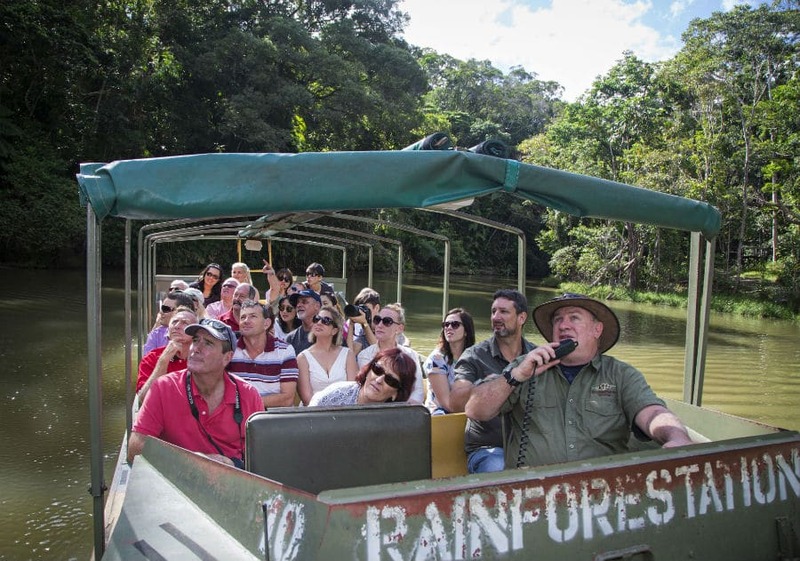 Board an amphibious World War II Army Duck for a unique rainforest tour on both land and water, where your guide will identify and explain fascinating plants and wildlife as you pass by. Then meander through the Tropical Fruit Orchard, with over 40 different species of exotic tropical fruit trees. Learn about indigenous culture with the interactive Pamagirri Aboriginal Experience. 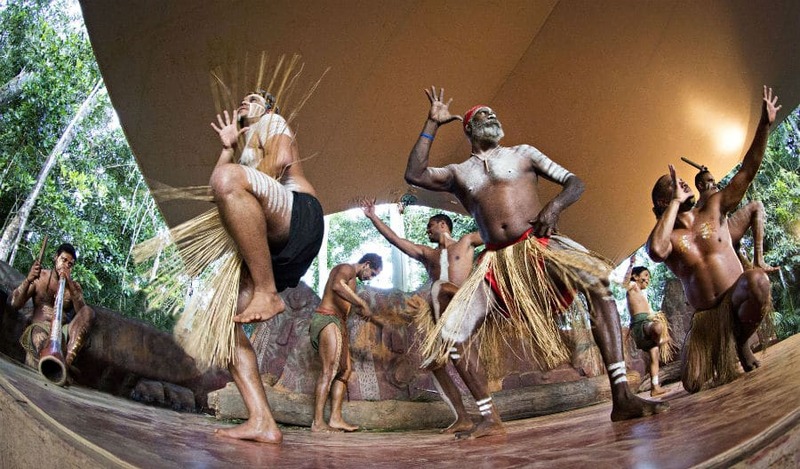 Watch a traditional dance performance in a rainforest amphitheatre, then join the Dreamtime Walk which includes boomerang throwing, spear-throwing and didgeridoo playing. 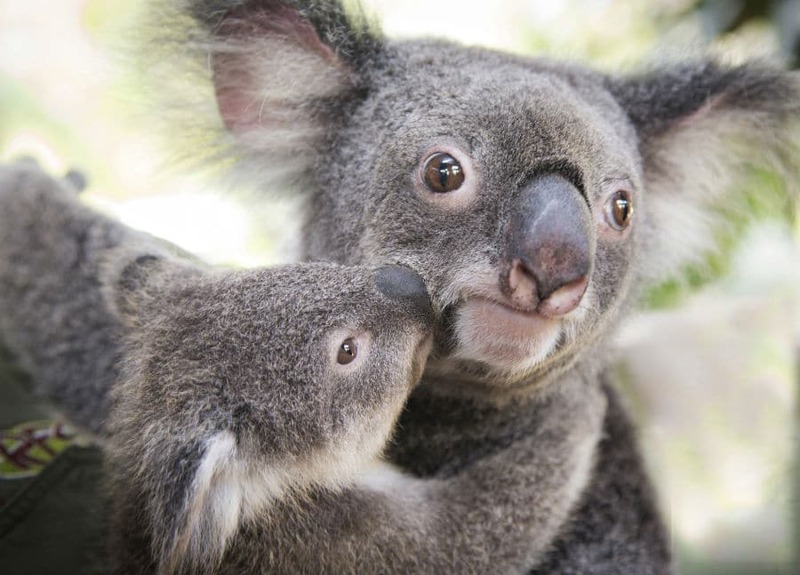 The Koala & Wildlife Park has native Australian species such as crocodiles, wombats, dingoes, snakes, lizards, and a cassowary. 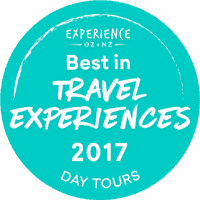 Handfeed kangaroos and wallabies, or have your photo taken cuddling a cute koala or holding a small crocodile (optional extra cost). Enjoy a delicious BBQ buffet lunch or snack in one of our three licenced restaurants – Outback Restaurant, Colonial Restaurant and Treehouse Restaurant. Our Tropical Treats Juice Bar is also worth a visit. Located in our tropical fruit orchard ice-creams, and juices are sure to refresh. Rainforestation caters to groups of all sizes for any function event, from informal luncheons or canapés and drinks to exclusive dinners or fully themed extravaganzas. We also offer additional activities for pre-booked groups, such as tree planting, boomerang painting, aboriginal animal tracking, face painting and sugar cane tasting.